Health care imaging specialist Barco has introduced a new diagnostic color display with a 5.8 megapixel resolution, making it suitable for general radiology as well as breast imaging, including breast tomosynthesis. 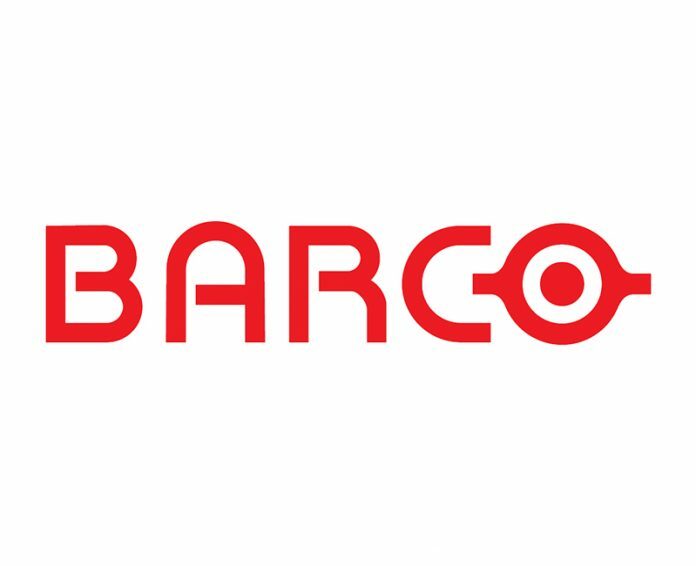 It comes with Barco’s unique color calibration technology for consistent images, whether in color or in grayscale, to ensure the accuracy of the display and to support confident diagnostic decisions. Many radiologists will order supplementary imaging exams to see additional detail and get a more holistic view of a patient’s condition. It’s why color imaging is more and more important and why the consistency of color images matters. That’s why Barco introduced the Nio Color 5MP. It has been designed especially for demanding radiology applications that require excellent grayscale rendition and detail, especially appreciated in mammography and breast tomosynthesis. In addition, it includes sophisticated calibrated color that also improves gray images, a feature previously only available on Barco’s Coronis Uniti display system. With its 5.8 megapixel resolution, the new Nio offers more pixels than traditional mammography displays, so you can see more of the image. Its aspect ratio is a perfect fit for tall X-ray images – especially for the MLO view in mammography – resulting in less panning and zooming for a better reading experience. It also comes with Barco’s SpotView technology to get a closer look at a particular region of interest. Like most of Barco’s medical displays, Nio Color 5MP comes with a set of tools to help radiologists work smarter, not harder. These include features for dimming of auxiliary displays, enhancing visualization of details, and personalizing display settings, such as Clearbase or BlueBase, switchable on the same display, even per radiologist. Enabling visualization of both general radiology and mammography images, Nio Color 5MP eliminates the need for separate workstations. This leads to reductions in display cost, real estate, and the operational expenditure required to maintain an enterprise-wide display fleet.